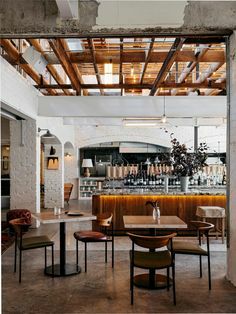 Thinking about the 1950s always reminds us of glamorous bars and fancy cocktail parties. 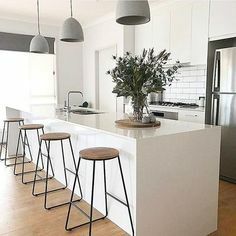 If you are looking to get that feeling and that look in your own home, the best and easiest way to achieve it is by using the right gold bar cart. 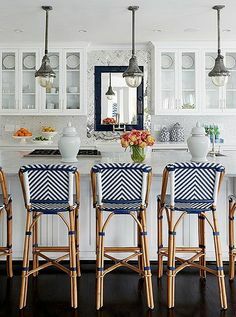 Below you will find a few of our suggestions, which hopefully will inspire you to get your home bar ready to host your next dinner party! 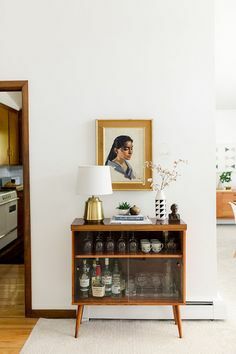 Gold bar carts can actually serve many purposes in the daily life. 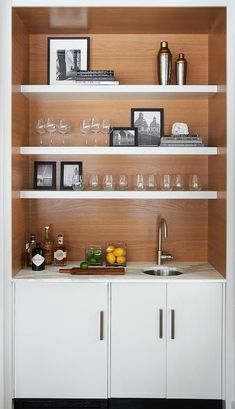 If you’d rather store your coffee machine, mugs, and sweets in your new rolling bar cart, know that is something that is super trendy right now! 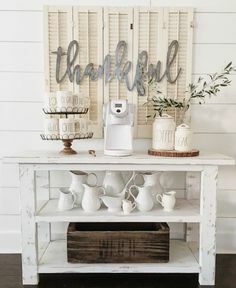 Coffee carts are pretty much taking over our living rooms! 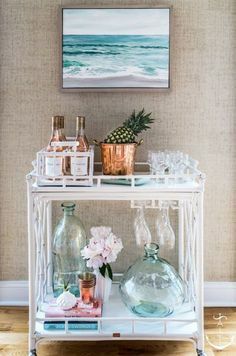 Reusing your drink cart in a more decorative way is also a great way of getting a mid-centruy vibe going on in your living room. 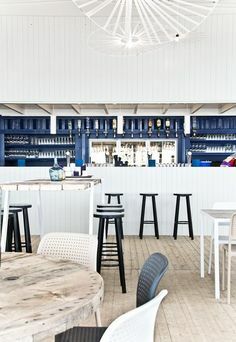 Using flowers as a decor accessory in your bar cart is an easy way to bring them to life and to match any colors you might be using in your mid-century living room. 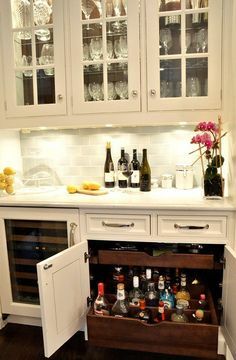 If you can, get a drink cart that has a wine rack, as it will allow you to store some of our best bottles of wine and keep them at hand whenever you have guests around. 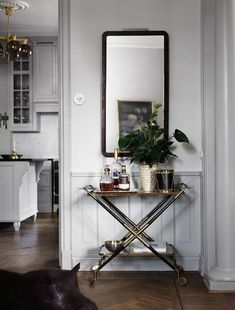 Remember that if gold bar carts are not really your thing, you can go with other metal tones. Silver bar carts are also gorgeous, and they look amazing in more contemporary home decors. 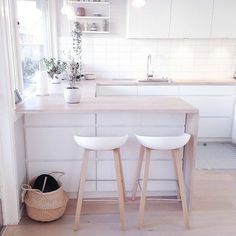 Leave wooden bar carts for vintage, or Scandinavian interiors.